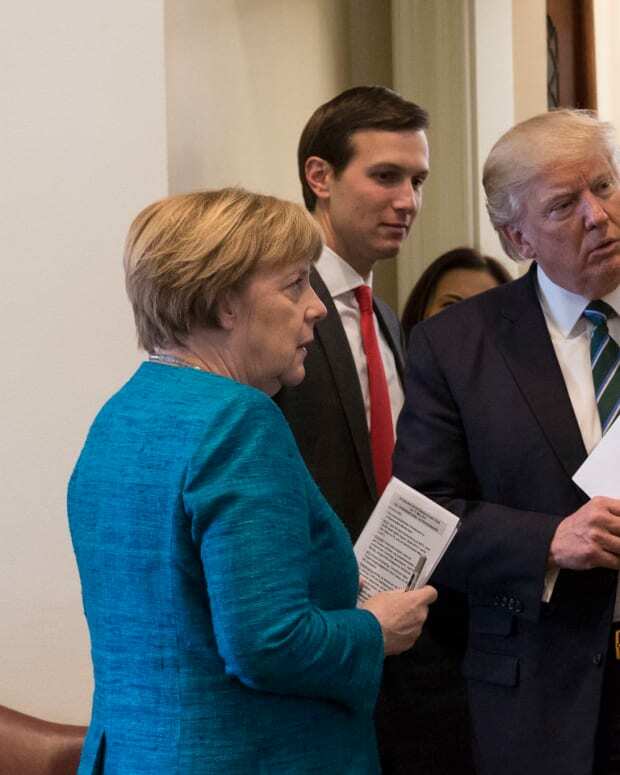 U.S. President Donald Trump&apos;s son-in-law, White House special adviser Jared Kushner, may be called back to testify in the congressional investigation into the Russian government&apos;s role during the 2016 U.S. presidential election. 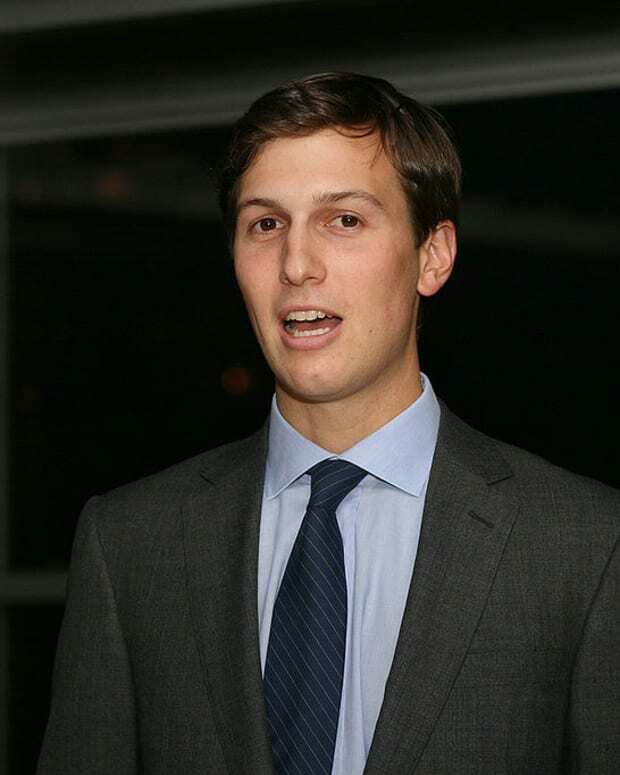 Kushner already testified in July 2017, but may be asked to return following a dispute between the Senate Intelligence and Judiciary Committees. On July 24, Kushner testified before the Intelligence Committee in a closed-door session. Following the meeting, the White House adviser held a press conference and denied any wrongdoing during the 2016 election. 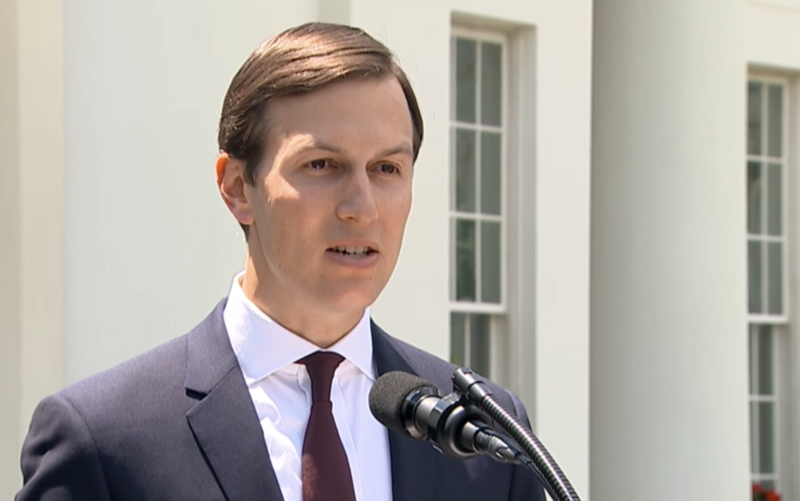 "Let me be very clear: I did not collude with Russia, nor do I know of anyone else in the campaign who did so," Kushner said, according to ABC News. "I had no improper contacts. I have not relied on Russian funds for my businesses. And I have been fully transparent in providing all requested information." On Nov. 16, the chairman and ranking member of the Judiciary Committee submitted a letter to Kushner informing him that he had not provided the committee with documents detailing communications between the Trump campaign, Russian officials and WikiLeaks during the 2016 presidential race. The committee noted that other people in the investigation had forwarded Kushner emails containing the communications, Politico reports. "We appreciate your voluntary cooperation with the Committee&apos;s investigation, but the production appears to have been incomplete," wrote GOP Sen. Chuck Grassley of Iowa and Democratic Sen. Dianne Feinstein of California. "Other parties have produced September 2016 email communications to Mr. Kushner concerning WikiLeaks, which Mr. Kushner then forwarded to another campaign official," Grassley and Feinstein added. "Such documents should have been produced ... but were not." The senators gave Kushner until Nov. 27 to produce the documents that they believed existed and were relevant to the Russia investigation. When that date arrived, Kushner&apos;s legal team disclosed that the deadline had been eased. "There is no current deadline as both the Committee and Mr. Kushner&apos;s counsel are working in good faith to produce whatever else may be responsive and relevant to the Committee&apos;s inquiry," said Kushner&apos;s lawyer, Abbe Lowell, in a statement. 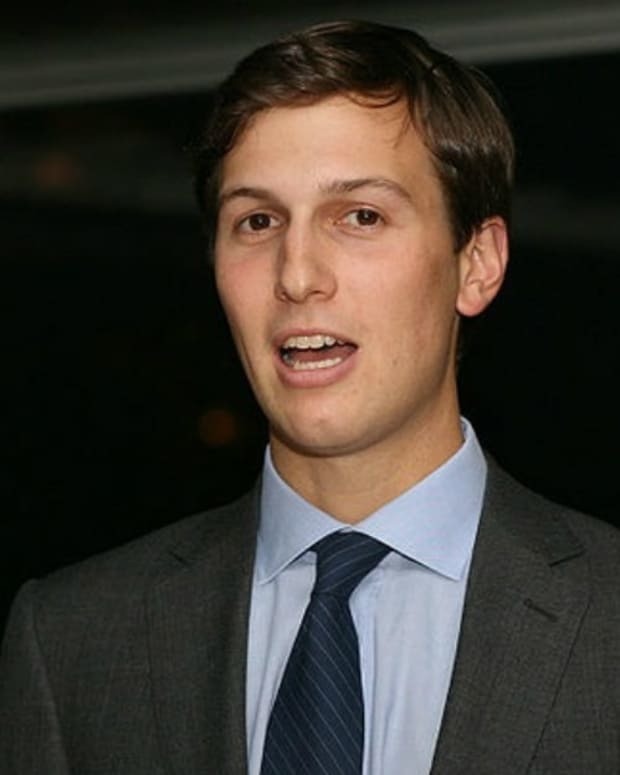 Grassley and Feinstein also indicated that they would call Kushner to testify before them if they were not provided transcripts from his meeting with the Intelligence Committee. 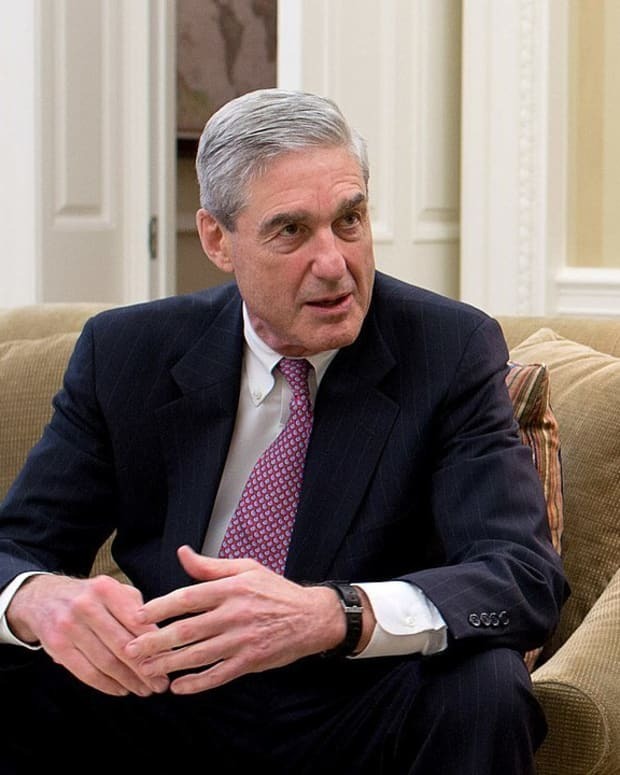 "If you are able to secure for the Committee copies of the transcripts ... then please provide them and we will consider whether the transcript satisfies the needs of our investigation," the senators wrote. On Nov. 28, the Intelligence Committee chairman, GOP Sen. Richard Burr of North Carolina, stated that he would not provide the Judiciary Committee with the requested transcripts, CNN reports. "We don&apos;t hand out transcripts," Burr told reporters on Capitol Hill. "No." If the Judiciary Committee is not provided with a transcript, it may call Kushner to testify. 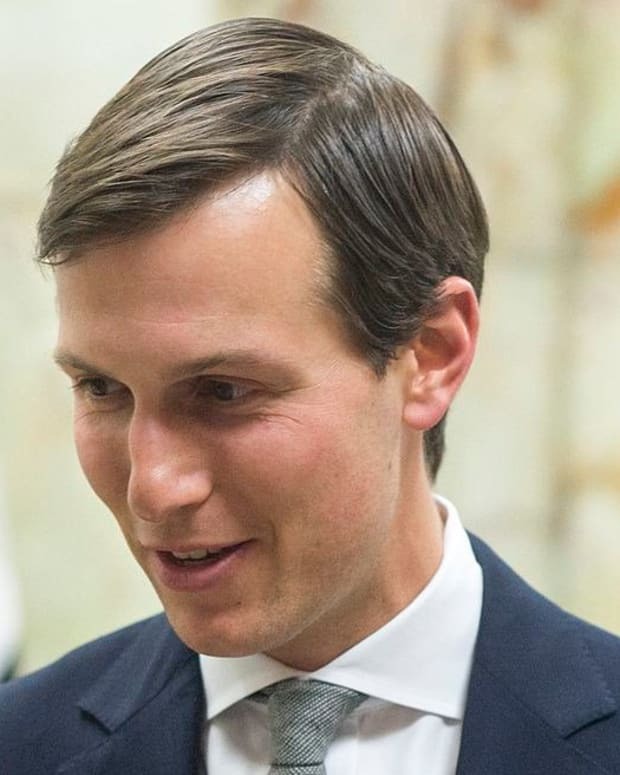 Meanwhile, the Intelligence Committee ranking member, Democratic Sen. Mark Warner of Virginia, indicated that his panel would potentially call Kushner to testify again. 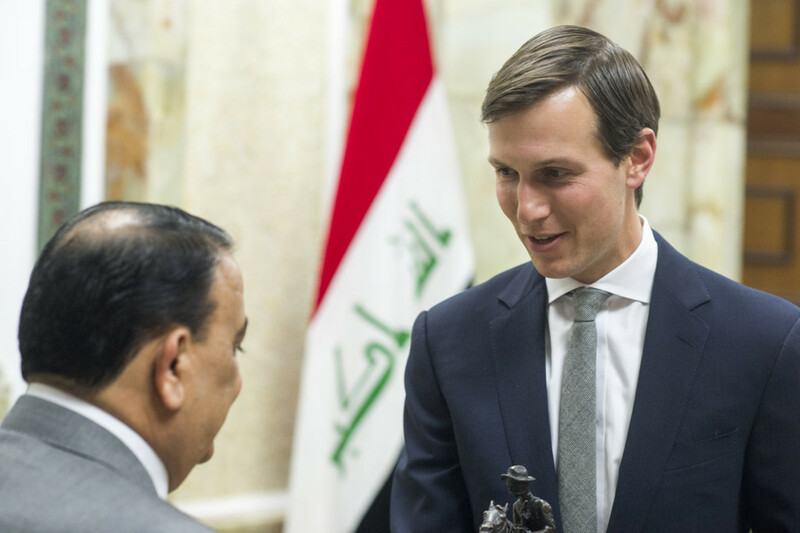 "I believe there are an awful lot of questions that Mr. Kushner still has to answer," Warner said. 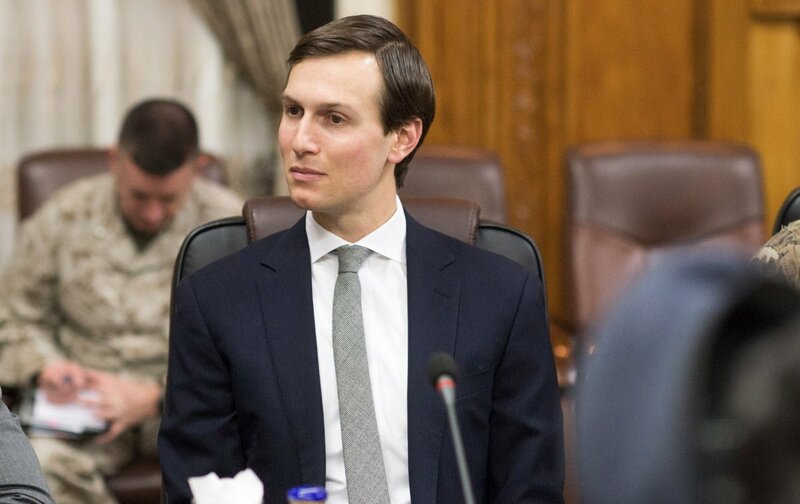 On Nov. 19, Lowell signaled that Kushner would testify before any congressional committee if he was formally asked. 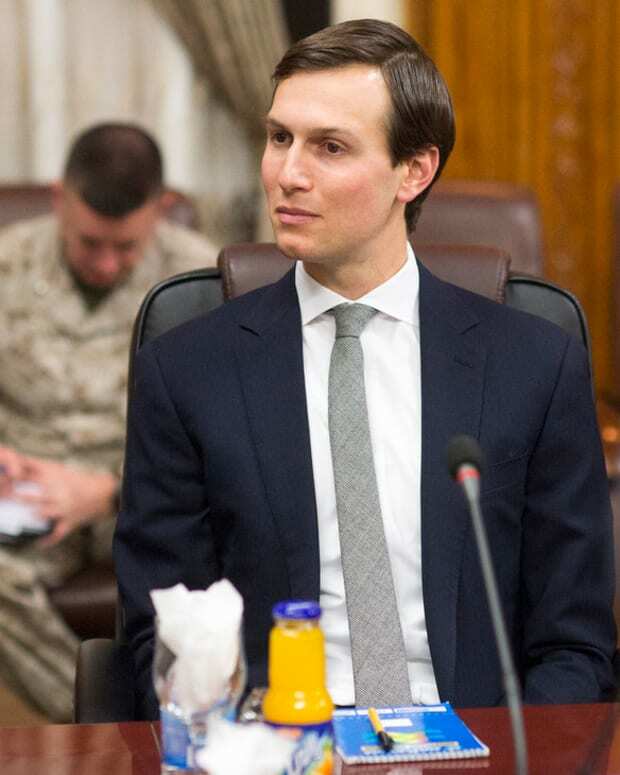 "Mr. Kushner has been very clear that will cooperate as he has been voluntarily with all bipartisan requests from committees on anything that&apos;s relevant," Lowell said. "He&apos;s done it and he&apos;ll do it again." 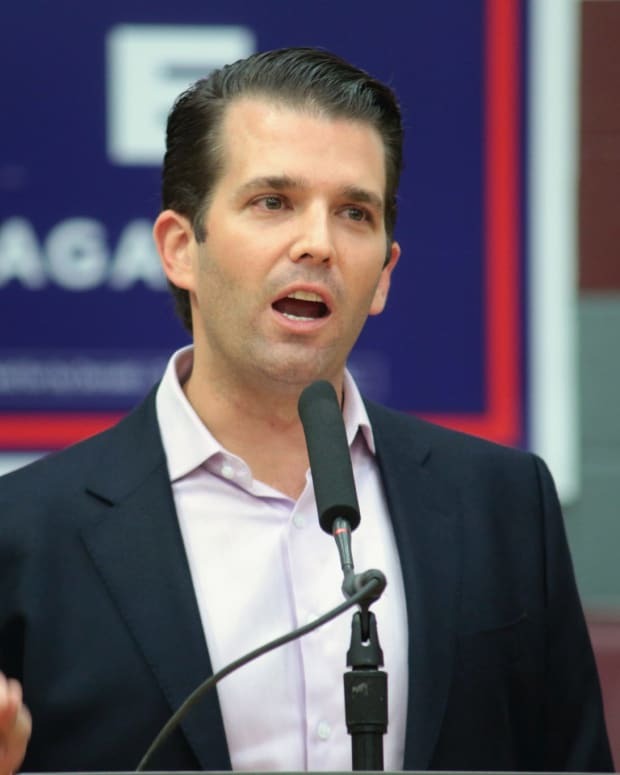 GOP Senator: Public Hearing Coming For Donald Trump Jr.